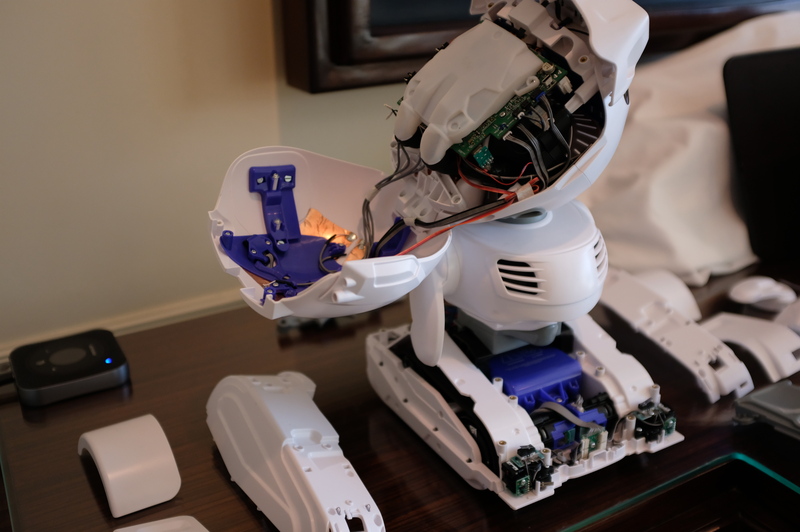 The road to consumer robots is littered with the remains of failed startups. Jibo and Kuri mark two recent examples of just how hard it is bringing such a device to market. In fact, with the exception of the single-minded Roomba line, you’d be hard-pressed to name a product that has truly hit mainstream acceptance. It’s with that in mind, that Misty has given its substantial runway. The startup has long term goals of bringing a truly accessible mainstream robotic to market — but it’s going to take a few years and a lot of baby steps. Things started with last year’s Misty I, a handmade version of the company’s modular robotics platform. CEO Tim Enwall tells me the company ultimately sold “dozens” of the machines, with the express plan to eventually phase the product out in favor of the more polished Misty II. 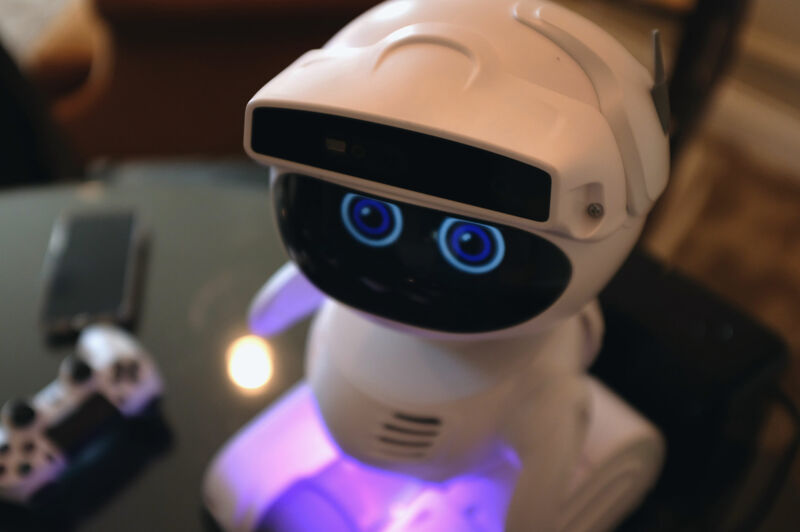 The second robot is set to arrive in April, following a successful crowd funding campaign in whcih the company raised just short of $1 million. At $2,399, the new Misty isn’t cheap (thanks, in part, to the current administration’s trade tariffs). But, then, mainstream accessibility was never really the point. Misty II may be reasonably adorable, but it’s a platform first. The company is current software and hardware developers and the maker community in an attempt to build a robust catalog of skills. Think of it something akin to the app store approach to creating robots. The plan here is to have a full selection of skills in place before the company targets consumers, while having third-party developers do much of the heavy software lifting. Developers, meanwhile, get a reasonably accessible hardware platform on which to test their programs. By the time company eventually comes to market, the theory goes, Misty will have a robust feature set that’s been lacking in just about every consumer robot that has preceded it. That means that Misty II is less personality driven that, say, Cosmo. The on-board sensors and data collection is far more important to the product’s appeal that Pixar-animated eyes. Of course, the product’s success will hinge entirely on that adoption, and it’s hard to say how large the potential market is, especially at that price point. Misty II is reasonably sophisticated and could have appeal for educators, among others, but it’s not really the same class of product as, say, those developed by the now-defunct Willow Garage.